Swansea Women’s Aid would like to thank everyone who attended their dinner in celebration of International Women’s Day on Friday 3 March. 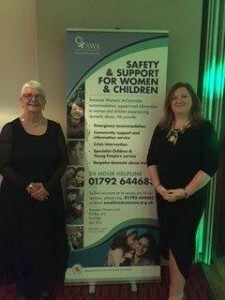 More than £2,200 was raised for the organisation which supports women and children affected by domestic violence in the Swansea area. 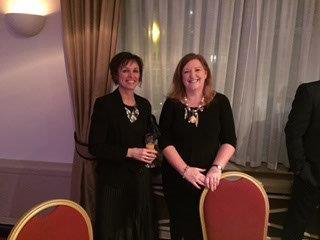 The charity was delighted to welcome local entrepreneur Debra Williams as their guest speaker, and she provided a fascinating insight into her career. Debra said “As the mother of two girls I am very aware of the issues around domestic violence and how it can affect women. It was a great privilege to be invited along to the event on Friday, and to be able to support the work of Swansea Women’s Aid”.